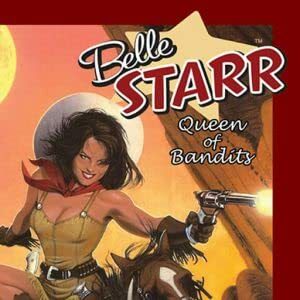 BELLE STARR, infamous lady outlaw of the old west, recounts her life story to an eager journalist. From debutante to debaucher, she paints him an image of a beautiful woman driven bad by hunger and hard men. 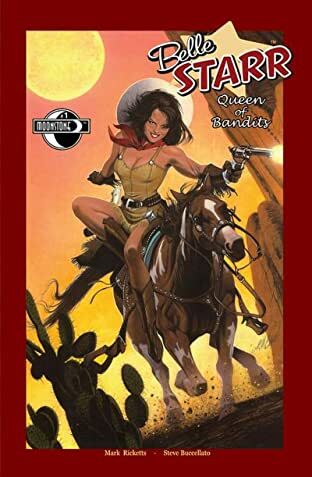 She moves from town to town, seeking any place to hide from her one true demon. But this night, it has all caught up with her, and she has no choice but to turn and fight. But there's no such thing as a fair fight in the WILD WEST!